of their environment and themselves. and the definition of a line is defined in its truest form. 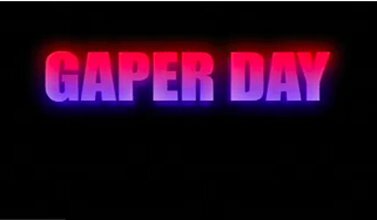 undefined.Watch the Gaper Day trailer! A story of hope. Of trust. Of triumph. Of skiing in the middle of the desert.